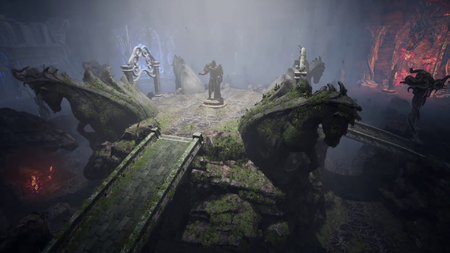 Ashes of Creation Wiki aims to capture accurate confirmed knowledge about Ashes of Creation. 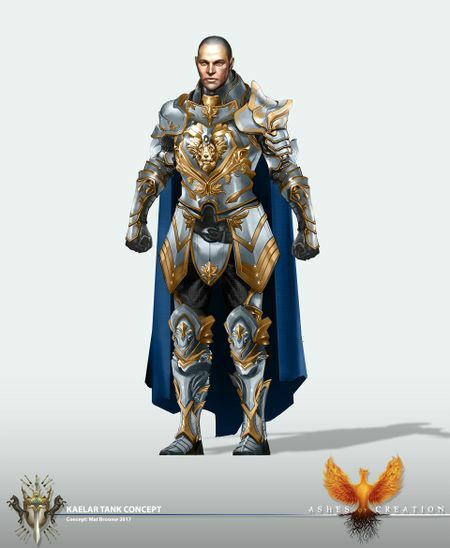 The 6,757 pages in this wiki are kept up-to-date with the latest info from Intrepid Studios. Everyone can contribute to this wiki. 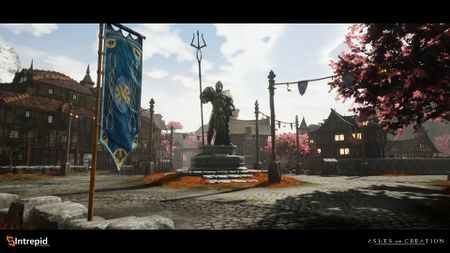 Information relevant to the ongoing development of Ashes of Creation. Topics that reflect the past and the present of Verra. 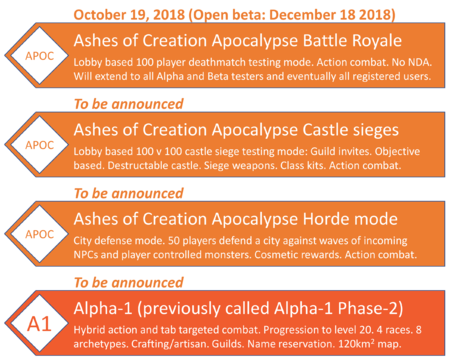 Topics that describe how the world of Verra evolves based on player activity. Game systems and mechanics that foster player interaction. We decided to focus on mechanics that bring the idea of community to the forefront. To get people to interact with each other meaningfully – not just to conquer a raid boss, or to get some coin from a faceless auction house, but to maybe save a city. A city that all the local residents had a stake in. A city that the players had spent weeks or months developing; the defense of that city, the attack on that city! Or building a world together as a community choosing our own fate with our friends. We believe that’s going to be a story far more memorable and far more meaningful to players than just about anything we can come up with. Systems that grow and shape player experiences in the game. Activities that reward daring adventurers and foster meaningful conflict. ↑ Livestream, 9 February 2018 (33:50). ↑ Blog - Know Your Nodes - The Basics. ↑ Video, 24 February 2018 (0:01s). 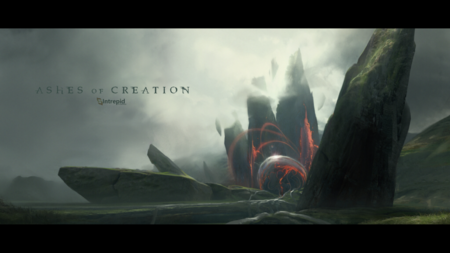 ↑ Ashes of Creation - A new Beginning. ↑ Video, 16 July 2017 (0:01). ↑ Livestream, 22 May 2017 (38:44).